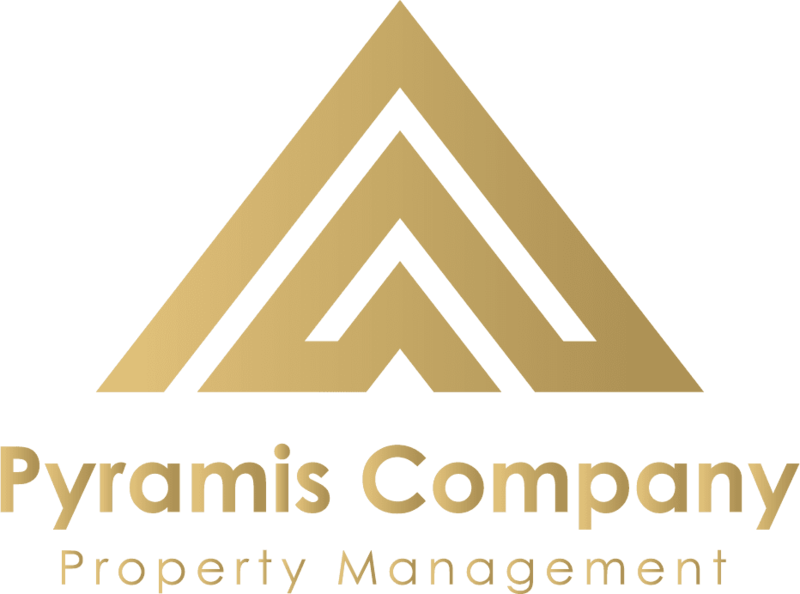 Since 1985, the Pyramis Company has grown to become one of the most successful professional property management companies in San Antonio. The Pyramis Company currently manages single-family units, as well as small apartments, in the San Antonio/Bexar County area. 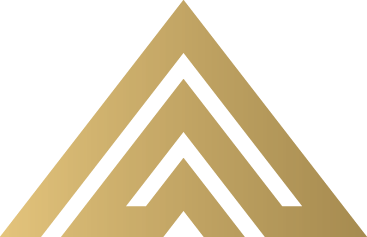 Always involved, always innovative, the Pyramis Company has been recognized as a leader in the property management profession. In addition, Craig Acord’s work in producing a single family management manual in conjunction with a Regional Management firm received national recognition by the Institute of Real Estate Management (IREM) of the National Association of REALTORS®. This won first place in IREM’s Forms and Brochures Contest at the 1986 Midwinter Education Conference. The Pyramis Company’s Service Plus Management System is a philosophy: a philosophy based on two basic tenets. First, as a company, as a team, and as individuals, we will always do what it takes to meet our responsibilities and then go one step beyond. This Service Plus is extended to our clients/owners and to our residents. We believe that we are a service organization, and we are ready to earn that title every day. Secondly, we believe that this is a people business. This is the secret of our success, and we’re proud of it. This loyalty and service commitment is openly extended to our owners; they are not just the guys who pay the bills. We see the owner as the business partner with whom we share common goals. All aspects of our management system, from daily bookkeeping to leasing, from meeting the plumber in the middle of the night to collecting rents, and evictions are based on our philosophy of service plus. We want to extend this service to you. Gayle Kemble and Kevin Martin, CPA, Fisher, Herbst, & Kemble, P.C. These guys do fantastic work and know the market really well.